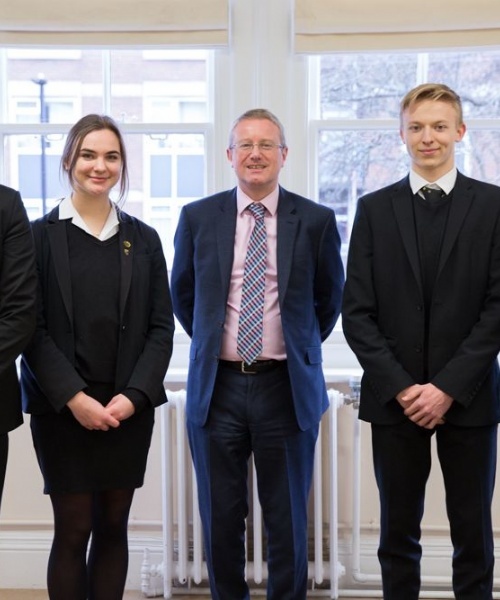 Phoebe Daly-Jones and Paulina Sienniak have received offers from Oxford University to read Mathematics at Somerville College and Classical Archaeology & Ancient History at Corpus Christi College respectively. 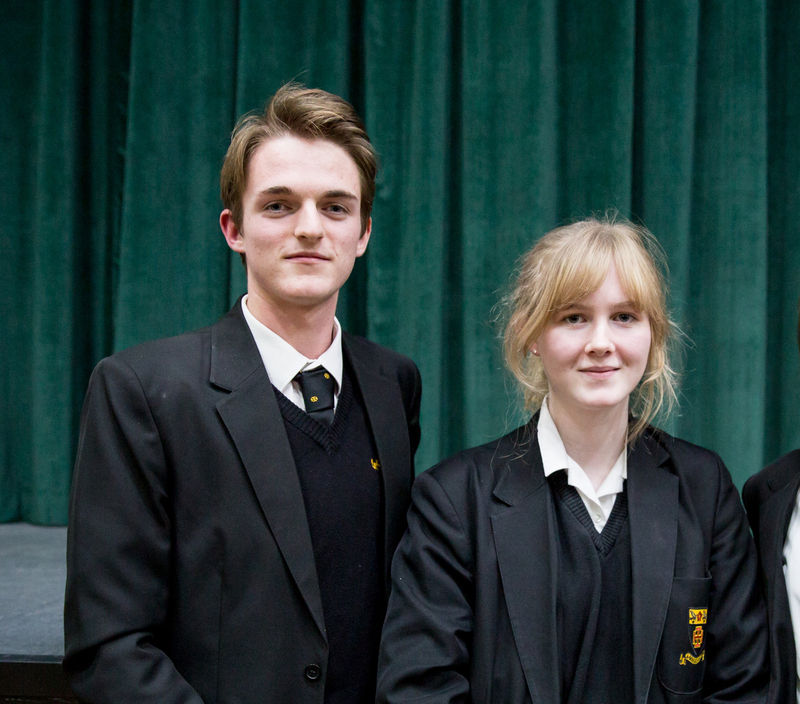 James Ball and Max Lubowiecki both have offers from Emmanuel College, Cambridge, to read Natural Sciences and Mathematics respectively. 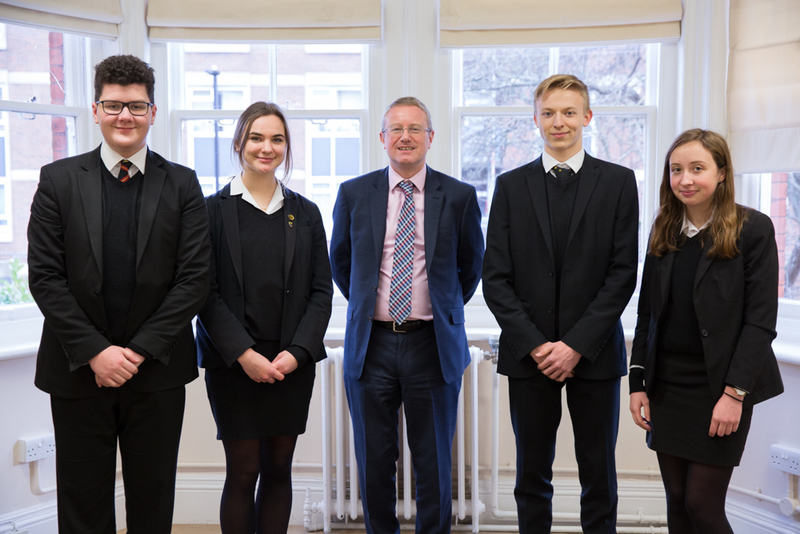 Two students who left St Benedict’s last year have both received unconditional offers: Matthew Barrett will read German at St Peter’s College, Oxford, and Aine McColgan will study Natural Sciences at Fitzwilliam College, Cambridge.